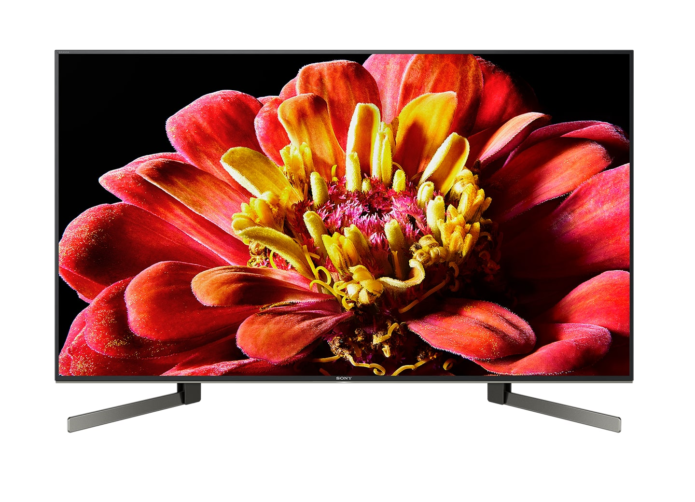 The Sony KD-49XG9005 is the company’s mid-range LED LCD 4K TV, and comes in a smaller 49-inch screen size. It features the X1 Extreme processor that incorporates Object-based HDR remaster, Super Bit Mapping 4K HDR and Dual database processing. The 49XG9005 also features full-array local dimming with X-tended Dynamic Range PRO. In addition it has X-Motion Clarity for clear and smooth motion, while minimising blur even during fast-moving scenes with no loss in brightness.